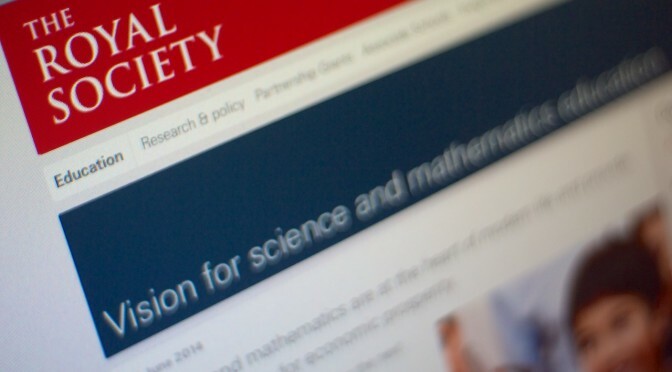 A quick post as I head out of the door this morning: the Royal Society have published their document on what they think STEM education should look like by 2030, and how they think we should get there. They’re doing #ASEChat on Twitter next Monday (8-9pm BST), and in the autumn they’re planning a bunch of discussions about responses to the plan, and how it might be implemented. I’ll be interested to hear opinions as the discussion develops.